About a month or so ago my right knee was talking to me so loudly that I sought a medical evaluation. 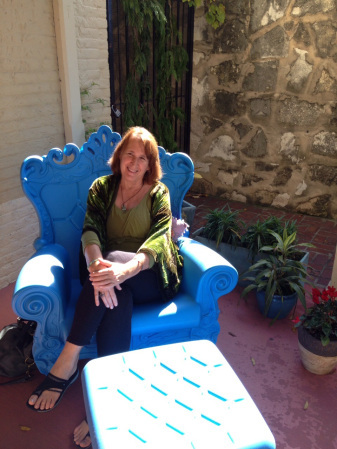 Over the last 6 months there were abundant signs that something was not quite right, however the ever youthful and positive attitude I have about life kept me from putting much importance on a few aches, pain and swelling that came and went. In December it became very clear that something significant was going on that needed attending to. Thus the primary care doctor, the x-rays, MRI and then Orthopedic Surgeon and Physical Therapist. Now I am “married” to twice weekly physical therapy sessions, exercise and stretching that are literally a part time job! The cause of all this effort? A torn lateral meniscus and osteoarthritis that has taken up residence in this oft used and important joint. Beyond the physical findings and implications of this particular situation what I want to explore in this post to all of you is how our conversations – internally and externally – can keep us in loss and victimhood while keeping us stuck or take us into possibility. A wise indigenous Lakota Sioux once said that the Earth is perfect but we are just having bad conversations. That can be said as well for the conversations we have with ourselves and others when we are experiencing the unending shifts, changes, challenges and crises that affect our daily life moments. I am getting old and am going to just go downhill from here. What if it gets worse and I can’t walk anymore? I will just have to live with the pain, discomfort and limitation. The doctor and physical therapist took away everything that I love to do – walking for exercise, dance, and a great deal of my yoga practice! I am never going to be the “same” again. Well you get the picture! Yes, my favorite activities have been temporarily halted while I rehabilitate the knee and I will indeed miss them. I am curious about what other activities I can do, or learn to do, while I am going through physical therapy. I see that through this rehabilitation I will learn a lot more about how my knees function and other factors that led to this break down besides the fact of aging. I am going to do some research. I bet that I will be stronger and more fit as a result of these efforts. I will rejoin the YMCA to assist with the rehabilitation. That means I can start swimming laps again which I love! My 50+ and Thriving yoga class at the University of Texas started right after being told of my limitations. Let’s see how I can teach effectively without doing some of the poses and movements I am restricted in right now. I can use someone that has some yoga experience for a demonstration model. I will master my auditory teaching which will allow me to physically assist my students more often. Plus I will gain knowledge about yoga for osteoarthritis and proper alignment of knees in movement. I am certain you feel the difference energetically in conversations based in loss and those based in possibility. One is remaining in the state of victim and the other is based in taking effective action. This does not mean that there is no place for grieving a loss. That is vitally important to give space for so that opening into possibility can occur. 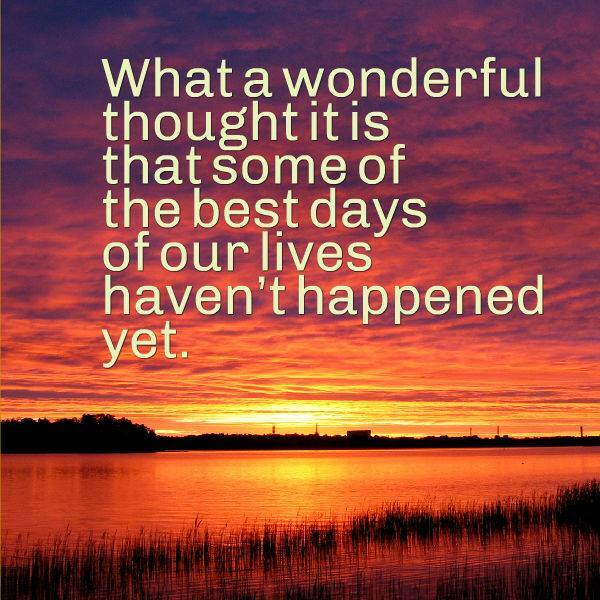 There lies the difference in simply positive thinking, which often disregards the need to grieve. All of the conversations above based in possibility were actually what transpired for me during this last month. I have learned over the last year or so that taking effective action one step at a time, even when I have never done something, keeps me in a place of being and trusting the unfolding of life moments versus floundering in the rigid conversations of ego based in “certainty”. Now I can’t say that I didn’t go into the ego/personal conversations above for a few hours after I learned of my diagnosis and temporary limitations, but those conversations felt so contracted in my body and without possibility that they were quickly left behind. Gaye Abbott, RYT assists individuals to dissolve the layers that cover the natural flows of energy we came in with and reveal, through a combination of the energy medicine of Jin Shin Jyutsu, yoga therapy and breath re-patterning, and as spiritual mentor/guide/coach, the larger purpose and co-creative expression that we are here for. For those interested in receiving private sessions or for mentoring via Skype or in person please contact Gaye at: JoyfulGaye@NaturalPassages.com. Travel to your location in the U.S. or globally is available. Please inquire. Life as a work of art that supports a vision. 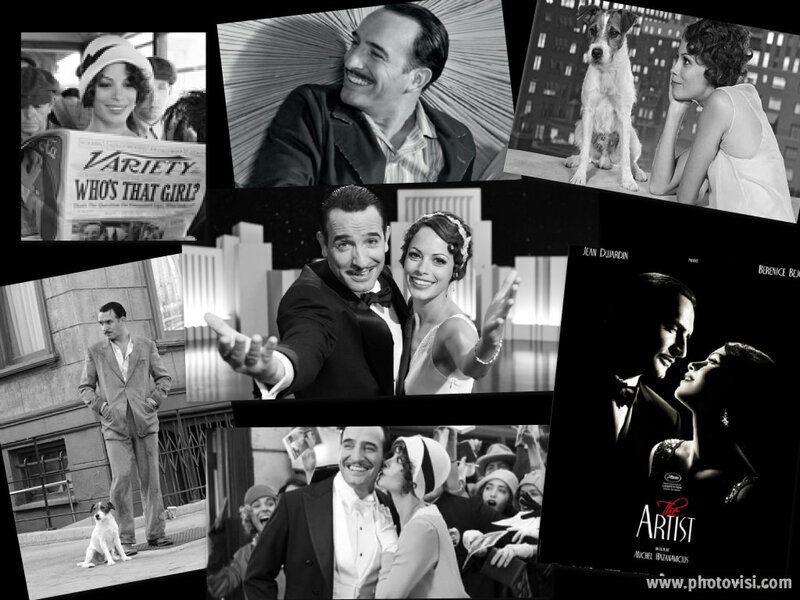 Watching the movie “The Artist” yesterday – the back and white silent film that won so many awards – I was captivated by the use of subtlety and silence. Without sound and color attention moves to focus on such things as relationship, expressions, movement and the moment. Everything quiets inside even amidst the action on the screen. Is this not what is called for in creating your life as a work of art. Letting go of the small boxes of culture and traveling into uncharted “never done it before just like this” territory. The space that opens embraces you in creative exuberance! Another Example of Living Artistry – WOW! 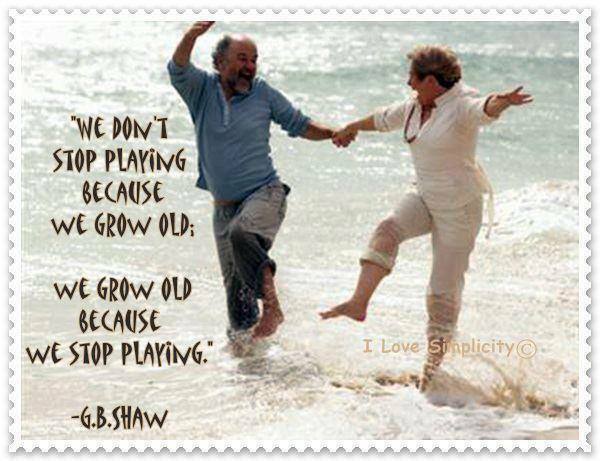 Have you ever noticed people who haven’t lost their delight in pure and simple play? How old they are seems to recede into the background and who they are in essence strides forward. That innocent, creative, childlike energy residing in all of us. Allowing play to emerge cracks open a space of spontaneous open awareness where anything goes…and sometimes does! A space where the parts we often hide get to, you got it, come out and play! There is something that happens in this wide open space that leaves us wondering why everything is taken so seriously. 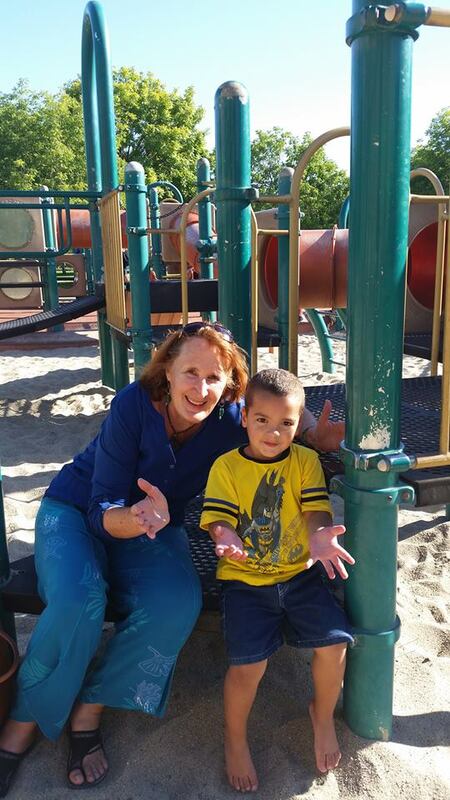 What if play is the catalyst for spiritual awakening….or even wealth. Such a daunting task to write on the scared in everyday life in 8 sentences! Or so it seems to the one (me) that simply does not recognize each letter, word and sentence as already sacred. 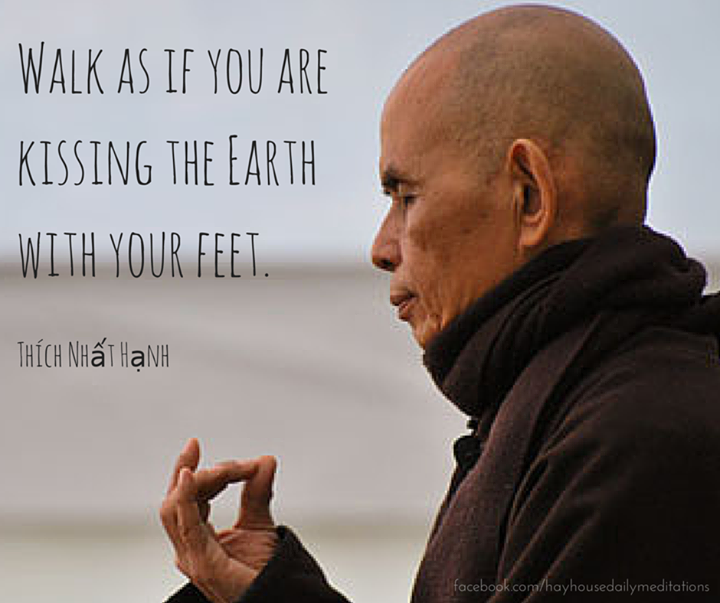 Thich Nhat Hahn has been an inspiring presence in my life for many, many years. 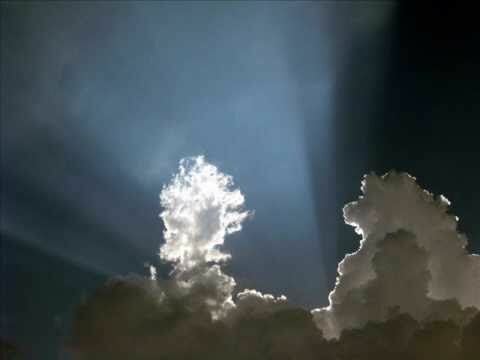 Presently he remains in a coma….breathing quietly and seemingly at peace to those that are around him. I would like to imagine that he is kissing the earth with his feet and is swimming in the infinite realms of the cosmos. That even in the depths of a coma he continues to teach us that every part of our lives is sacred. Even the moments where we rest potentially so close to our last breath. 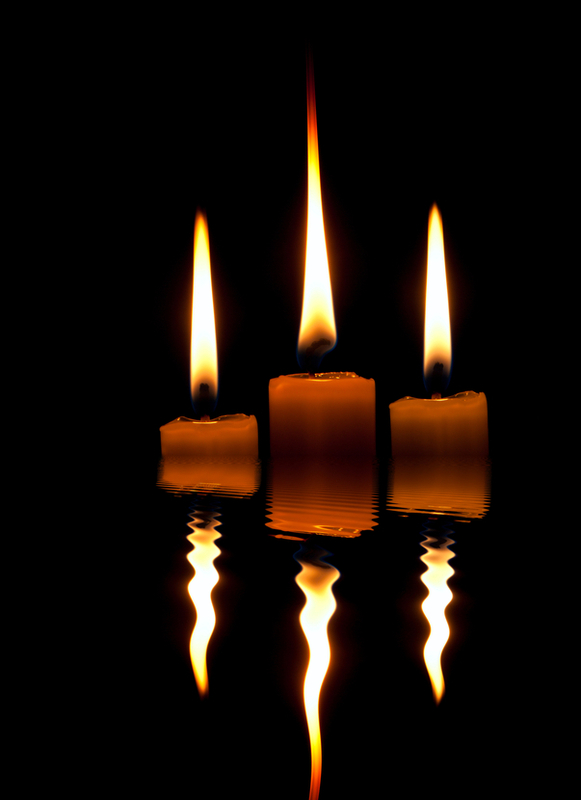 Light a candle today as a reminder that it is all sacred. 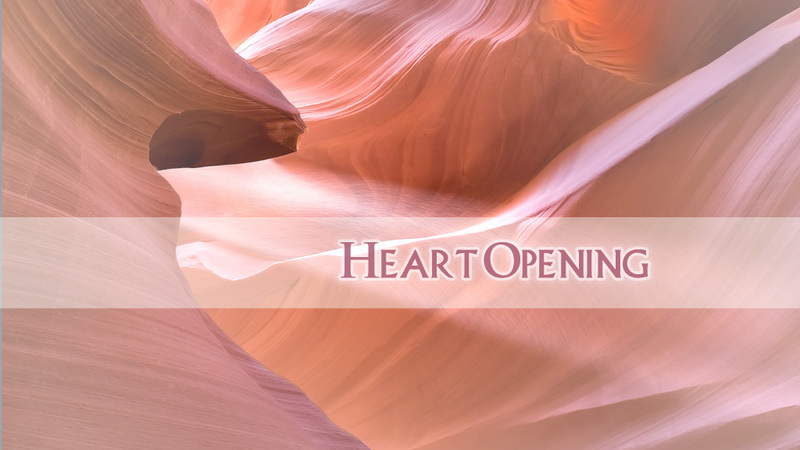 The greatest possibilities lay in wait as a human heart is freed to open. 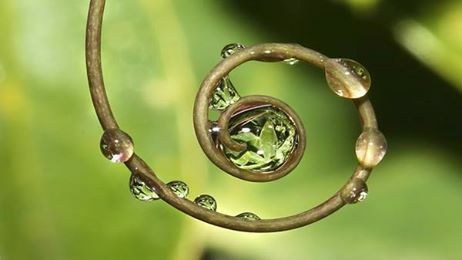 Speaking language that is birthed from a clear and open space of stillness – of Being. A space that speaks not of what we have done, but of who we are in our highest expression. Nor of the accomplishments we have on our resume, but the ways we have made a prayer of listening to another. Every moment is an opportunity to love if we would just breathe into the possibility of connection. Allowing vulnerability to flourish instead of hiding. Knowing that in our humanness we have been given a gift beyond imagining. A gift to give until the end of time…. In the everyday forgetfulness of humankind we have stepped away from our deep knowing inside. The space that recognizes and celebrates awe, wonder, sacredness and connection. 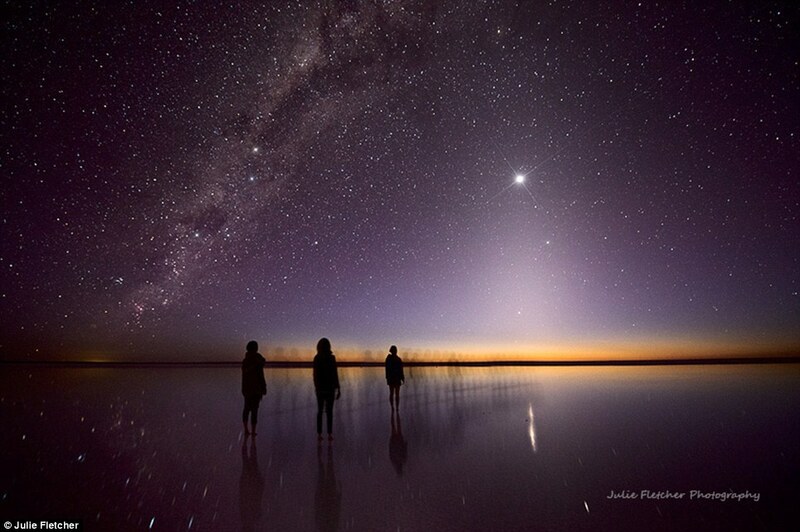 Wisdom of the ancient ones who gazed at the night sky and felt the pull of the Divine. Honored upon our birth as part of the grand continuum of life. Our unique contribution a vital piece of the whole. Beguiled by things we forget that the person gazing at us with longing, tree that exhales our next inhale, ocean that teems with life, and wolf that crosses our path are the gifts that will set us free. 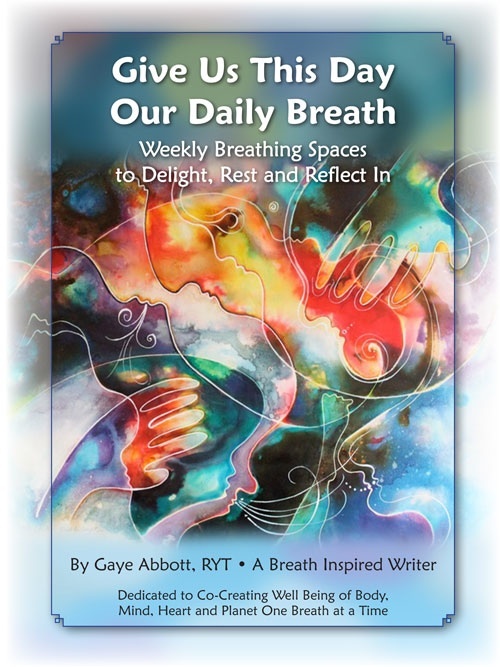 Breathing in and breathing out the Spirit of air we share with every living Being. Isn’t it time we started remembering?